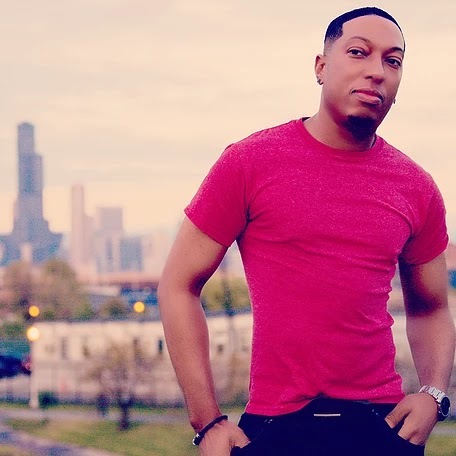 Home / art / Chicago / entertainment / music / r&b music / Brandon James Presents "Love Rising"
Brandon James Presents "Love Rising"
Chicago's very own “ Brandon James" is ready for success, and he wants you to know it. The r&b and soul singer is creating a strong buzz with the recent release of his video “Love Rising” on YouTube. "Love Rising" is the first single from the upcoming EP (untitled) scheduled for release in 2018. Links have been provided for the public and media to view the video for "Love Rising." Radio and media can receive a copy of the video or audio per request.